Dates: April 25-Apr 27, Thursday-Saturday. 9 am til 6 pm each day of the Hop. We are excited to announce Scenic Route Shop Hop is now just in Virginia. We have changed our name to reflect the shops in the hop. 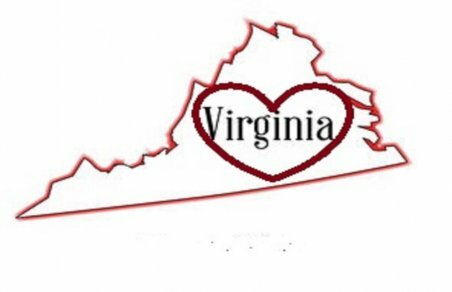 HEART of VIRGINIA SHOP HOP 2019. Each shop below will have passports. Complete all 5 shops, you are eligible for awesome prizes. Hop exclusive Patterns with each kit. Lib's Place- in Rice, VA. 23147 Prince Edward Hwy. Quilter's Nook- in Boydton, VA. 129 Bank St.